Need an answer fast? We’ve got you covered! 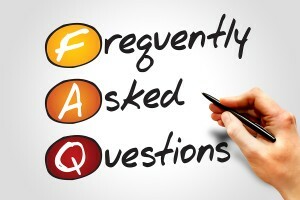 Our FAQ section will help you in a variety of areas, and we are adding questions daily! 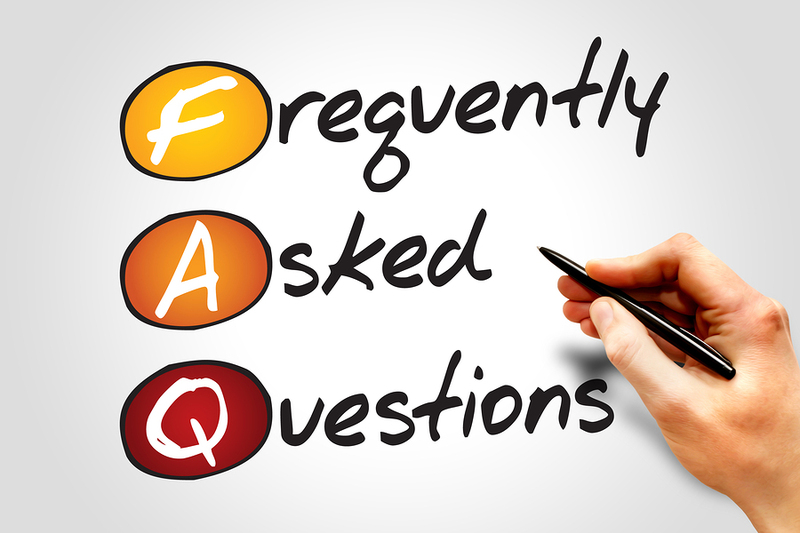 Contact us to submit a question and we will include it!